Albert A Murphee Statue on the Univ. of Florida Gainesville campus. Alexis and Ryan Geffin are siblings and alumni of the University of Florida. They believe that the value of their education was hurt by the lack of help the school received from the state government. The suit is seeking damages of over $1 billion. Governor Rick Scott, Senate President Joe Negron, Speaker of the House Richard Corcoran and Florida’s Commissioner of Education Pam Stewart are all named in the court filing. Grace Mead is the lawyer who filed the suit. She works for Stearns Weaver Miller, a Miami-based law firm that is representing the Geffin's. Mead said that Florida statutes as far back as 1979 dictate the state match private donations to colleges and universities in an effort to encourage philanthropy and charitable giving. According to the filing, the state’s matching of private money stopped around 2008 during the Great Recession. But once the state started experiencing surpluses in 2012 and 2013, the funding never started back up again. There are four different Florida statutes that dictate matching funds from the state government. Donations towards financial aid and scholarship programs, building facilities and hiring faculty are all covered within those statutes. Mead claims that the statutes provide an incentive for private individuals to donate to higher education and that the recent habit of the state backing off of this has stymied schools’ incomes. Should Mead and the Geffin's win the lawsuit, Florida’s colleges would be in for a big payday. 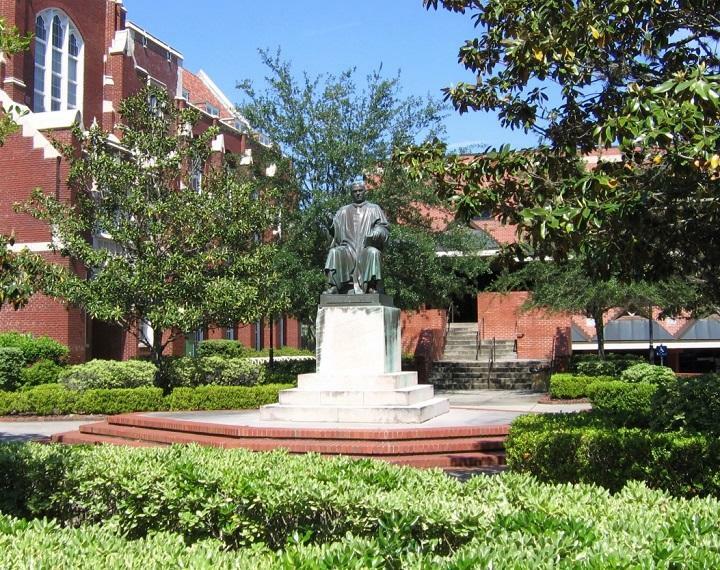 The University of Florida stands to gain more than $159 million. 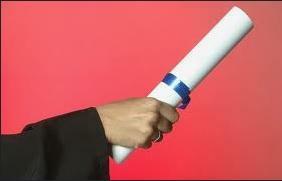 The next largest sum would go to Miami Dade College, which would receive more than $71 million. The University of South Florida would cash in to the tune of about $48 million. Florida public universities and colleges may be able to hold secret searches for new leaders.